As per an article on Popmatters, NHOAH's new EP, "Abstellgleis", is released on 1st December featuring a very acid remix by 808 State! 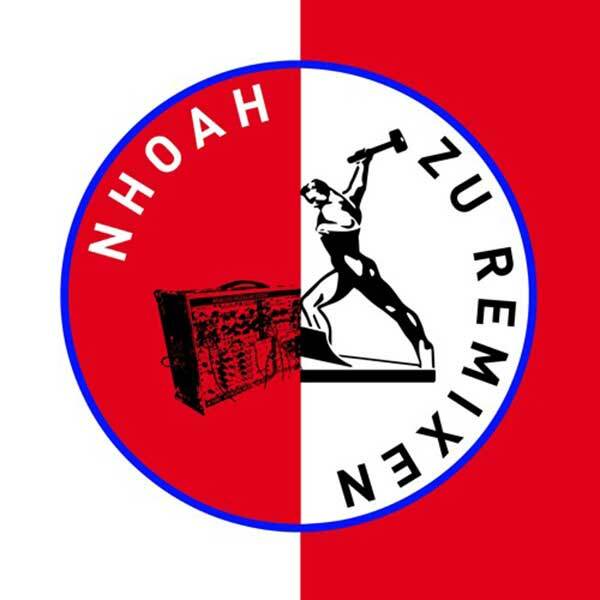 NHOAH's "Abstellgleis" releases 1 December via R.O.T Records. "Abstellgleis" is available for pre-order now." Yes great track, great 808 remix and I love the µ-Ziq version too! Wish this would get a physical release!!! Echoing Markus' post - great song and would also love a physical release!